Eddie McGeachie offered to write a guest blog for Market Dojo. Eddie is the co-founder of Seaforth Analytical Services. They are data analytics specialists providing spend analysis on big data. Eddie’s background comes from years working at Lenovo, Xchanging, IBM and his experience with numerous blue chip companies. Big data analysis is soon to be a revolutionary step in transforming the digital world. We will soon be able to interpret, analyse and understand large volumes of data in real-time. With the latest developments in advanced text mining, we can now analyse half a million characters in less than two minutes. 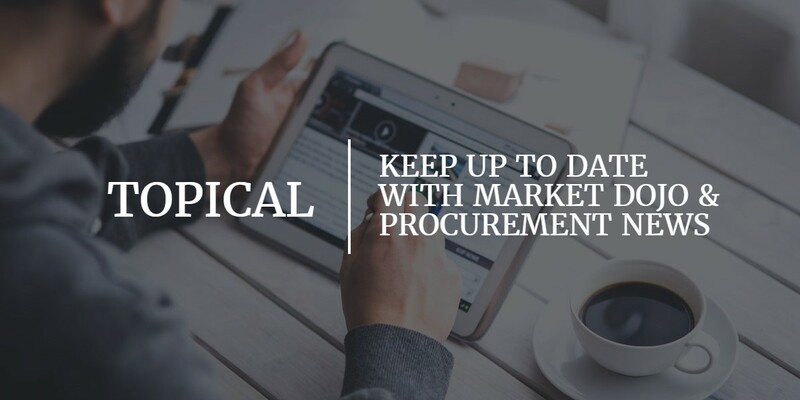 This allows us for an almost immediate in-depth spend category analysis, which in the past may have required months of work on behalf of a procurement professional to analyse. My early involvement with spend analysis started over 10 years ago, when I was working at Lenovo, we discussed the possibilities of using spend analysis and the future role of supply chain analytics in the company. Our initial work became the focal point of using Spend Analytics within the company, leading to immediate changes that led to Lenovo becoming a Gartner Supply Chain Top 25. 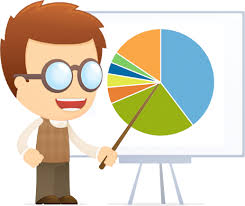 Currently, spend analysis is focusing on indirect spend (the purchase of goods or services that are not directly incorporated into the manufacture of a product) as typically this would be the area for the greatest potential for savings. This reason for this is that indirect spend is frequently made up of a large number of small transactions across numerous suppliers and because indirect goods and services tend to be more commoditised than their direct spend counterparts. Price tends to be a key differentiator for indirect spend. Whilst quality is typically the key differentiator between suppliers with direct spend. Big data analysis has come on in leaps and bounds in recent years, we now have the ability to easily identify and categorise large volumes of indirect spending. This analysis can now be used to search through commodities which are stable and are unstable. By comparing this data on a large scale, you can understand where a company might be buying at prices that are significantly greater than the market value. With further analysis, it can depict trends of indirect spending, typically highlighting costly maverick spending (purchases that are made outside of agreed contracts) and other potential opportunities for savings.